If there are two systems of air conditioning of quality, these are the duct and cassette. 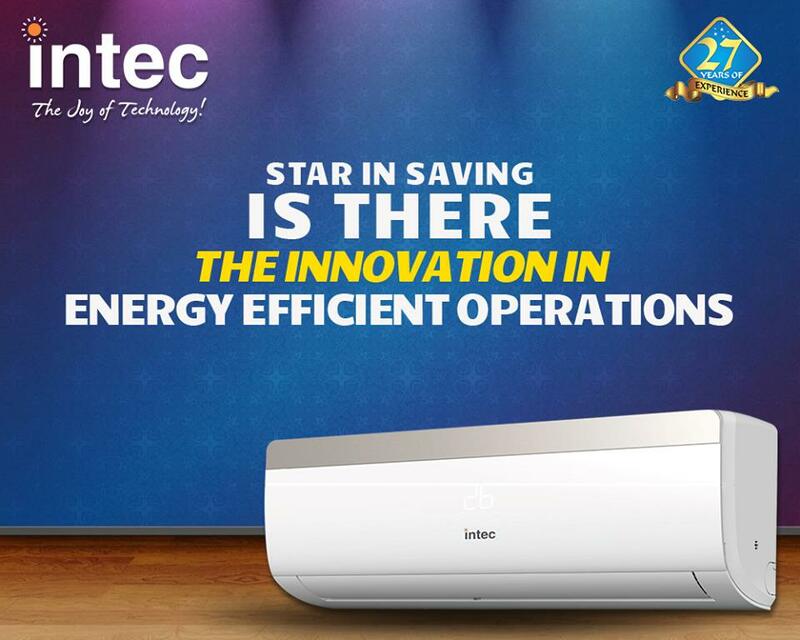 We explain what these two air conditioning systems – which prestigious brands such as Intec window air conditioner manufacturers in India put at your disposal – and their advantages. It is an air system regulated by a network of programmable grids strategically arranged where the air flow comes out so that the installation is fully integrated into the building. Zoning allows regulating in each zone where the grids are the adequate temperature. Each room has its thermostat, and this communicates with the automated network. When the programmed temperature is reached, the grid closes so as not to over-cool (or overheat, if it is a heat pump) the room. Aesthetics: it is a model where space saving and aesthetics prevail, being entirely embedded in the ceiling. He no longer has to endure bulky and unsightly mechanisms of air distribution, reserving the considerable space they occupy for other tasks. Local and centralized control: The ducted air conditioning system can be controlled by a thermostat in each room, or centralized in the maintenance area of the building. Energy saving: Thanks to the programming of the desired temperature, you save on energy, contributing to the reduction of your electricity bill, the elimination of unfortunate oversights by “leaving” the air invested and the conservation of the environment. This system is related to the previous one in that it needs a false ceiling for its installation, although this is usually much simpler since it resembles the installation of more traditional air conditioning equipment. For their installation in the false ceiling, they share with the previous ones the advantage of their aesthetics, since thanks to their ultra-thin design, they usually call the same attention as fluorescents. They are ideal for high or very high ceilings. Besides, they usually have an anticorrosive coating that protects against contamination and oxidation. But the most significant of this type of air conditioning is its performance: unlike the previous ones, these guarantee an even distribution of hot and cold air. The warm air tends to “rise” towards the ceiling and the cold, being heavier, tends to settle on the floor. 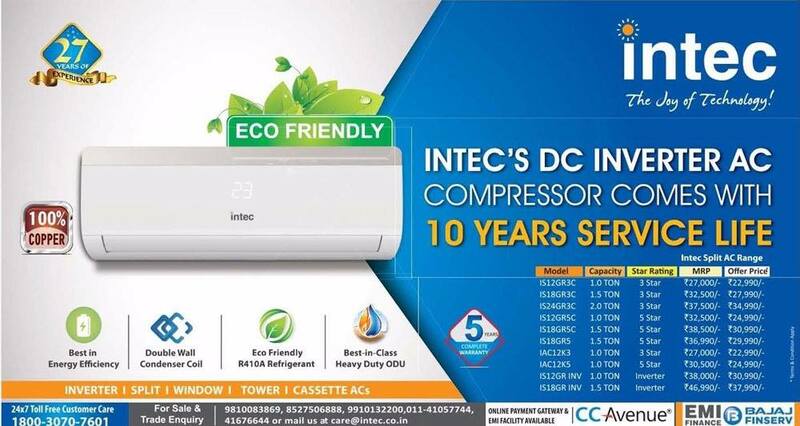 The cassette air conditioning system evenly distributes the air on all four sides, from top to bottom, and when it is in heat mode, flaps are opened that push the hot air down. The two air conditioning systems need the false ceiling, but what can cost your installation, is recovered in the long-term electricity bill and you also gain in quality and comfort. The market offers us a multitude of options for home appliances brands in India. The selection of one or the other depends on many factors. One of them is the amplitude of the surface to be heated. The proper selection of the air device will directly affect its consumption. Choosing the right option will guarantee us more significant energy savings. If we want to air a large space, several rooms or the whole house, the best options are the air conditioning systems and cassette air conditioners. Previous Article Can My Baby Sleep With Air Conditioning? Next Article How to Properly Use an Air Conditioner?